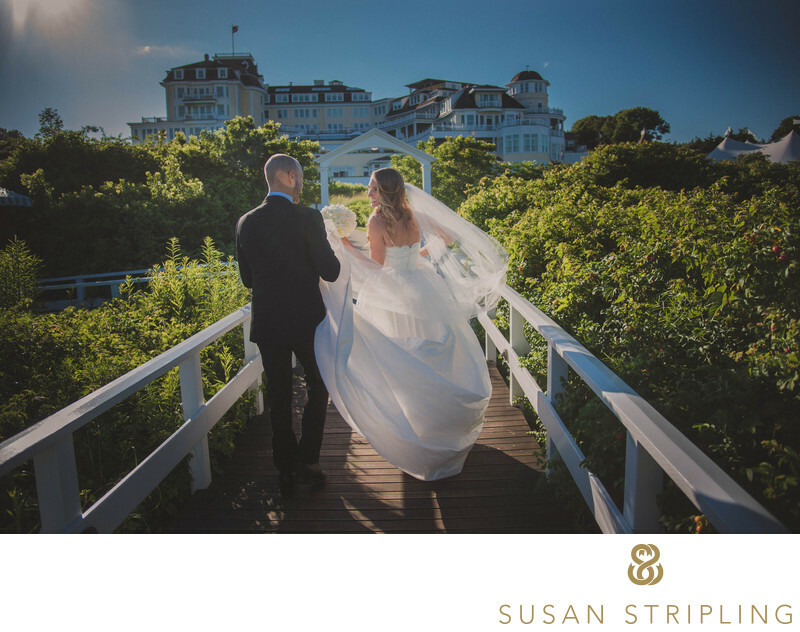 Creating Watch Hill wedding pictures is one of my favorite things about visiting this picturesque Rhode Island wedding venue. There is something so incredibly magical about photographing a wedding couple on the extraordinary grounds of this spectacular location. If you are looking for a Rhode Island wedding venue that truly does have it all, Watch Hill will be the venue for you. Imagine getting ready in one of the many absolutely idyllic hotel rooms that watch Hill has to offer. Imagine putting on your dress or hanging out with your bridesmaids or groomsmen while the sun streaming in through the windows. Now imagine having your wedding day photographs taken in such a situation. 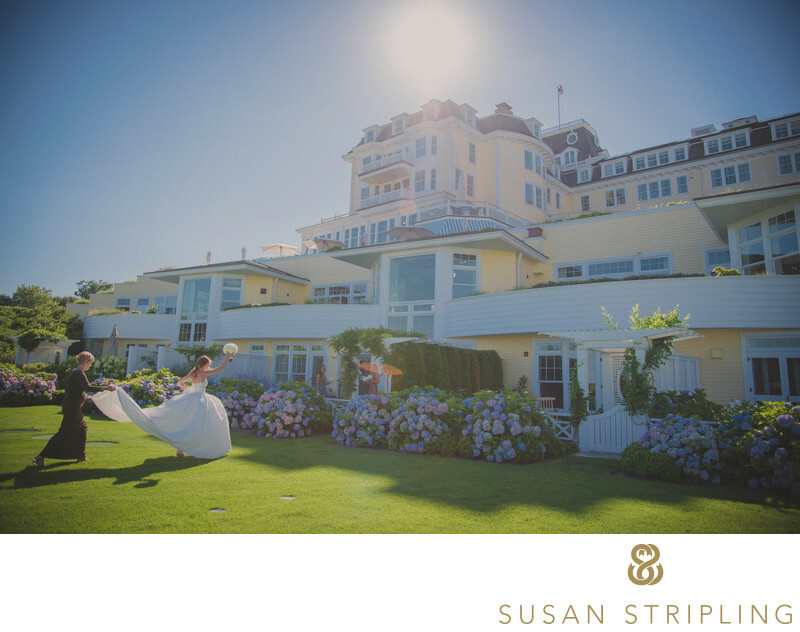 This will be the reality if you choose to get married at Watch Hill! Creating Watch Hill wedding pictures is not just about setting up pretty poses that may or may not reflect who a couple truly is together. It's about much more than that. Many prospective wedding clients ask me what the photographic experience will be like should they hire me to photograph their wedding. They often ask me to describe my style, wanting to know what goes into creating the pictures that they have seen on my website. I think that this is a wonderful question, as it is important for your wedding photographer to be able to articulate how and why they work the way that they do. It also goes a long way to educate prospective wedding couples about what it would be like to work with you on their wedding day. While it is very difficult to find just one word to a style of photography and expect it to encompass all the photographer does, the best word to describe my work would be "photojournalistic". You may also have heard this style described as "documentary". Many photographers use these words to describe their wedding photography styles. But what do they really mean? My documentary, photojournalistic style of wedding photography means that you will be not posed and prompted throughout your entire wedding day. You will be allowed to experience moments as they naturally occur, without me stopping and restarting the action. I will never ask you to repeat a naturally occurring moment. I will never pose you in an unnatural way, or lead you through any series of poses that does not feel like you! This particular image was taken at Watch Hill just after the wedding ceremony. The bride and groom had already said I do on the beach in front of this incredible wedding venue. Immediately after the ceremony was over, they recessed back up the aisle and headed towards the open lawn to begin taking wedding day portraits. Since I already mentioned that I do not stop or re-start action, it should come as no surprise to you that I followed the bride and groom and simply waited to see what would happen. Observing my clients as they naturally behave results in some of my favorite wedding day pictures of all time. I did not tell the couple to stop while they were walking and turn towards each other. I did not ask him to touch. I did not ask them to look at each other with joy all over their faces. This is simply what happened, and I was a very lucky observer. If you're getting married in Watch Hill, I'd love to be your wedding photographer. 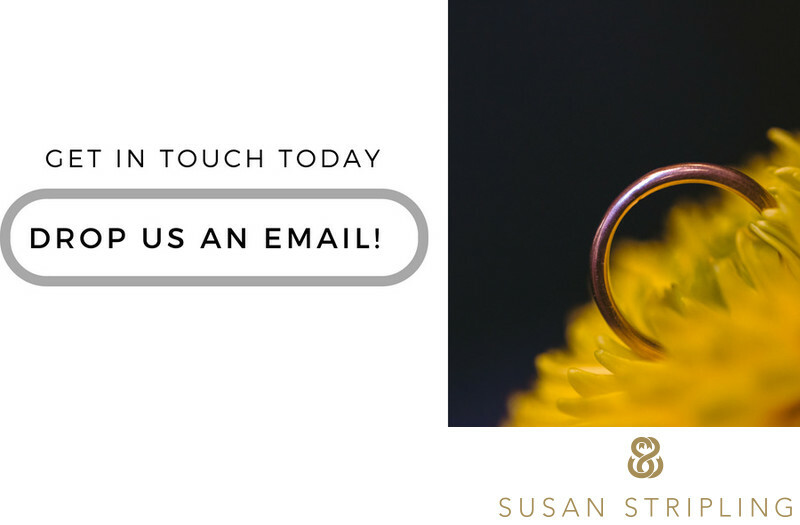 Click below to get in touch, and let's chat soon! Location: 1 Bluff Ave, Westerly, RI 02891. 1/500; f/4.0; ISO 100; 24.0 mm.